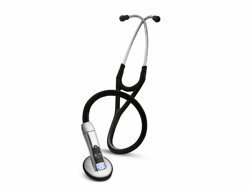 Littmann Cardiology III is a stethoscope series from 3M Littmann Stethoscopes that specialises in acoustics related to cardiac diagnostics. 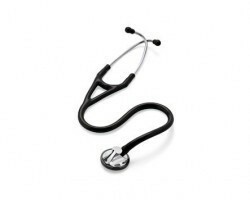 Stethoscopes are used as a diagnostic aid during the physical assessment of cardiac, adult and paediatric patients. 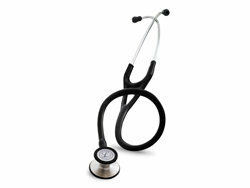 3M Littmann Cardiology III stethoscopes have a versatile, double-sided chest piece which may be used for both adult and paediatric auscultation. The paediatric side of the stethoscope converts to an open bell by replacing the diaphragm with a non-chill bell sleeve. 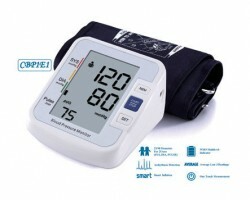 It has a tuneable diaphragm by which the frequency of sound can be changed through the adjustment of the pressure on the chest piece. 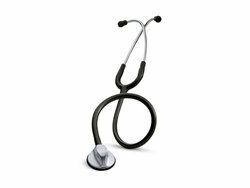 The Littmann Cardiology III stethoscope, unlike traditional stethoscopes, has two sound paths built into a single tube. 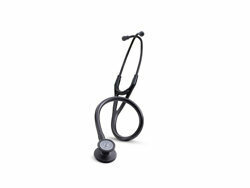 This design eliminates the unnecessary rubbing sounds associated with more conventional stethoscopes. 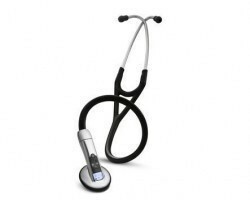 The headset section of the instrument can be adjusted with great ease to fit different individuals comfortably. 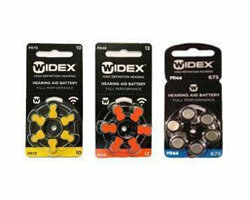 It also has an angled ear tube aligned with ear canals. 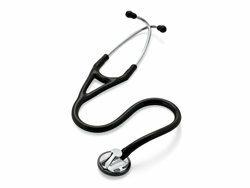 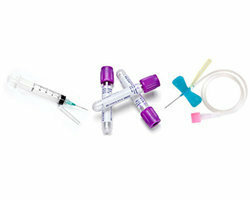 The body of the Littmann Cardiology III stethoscope has latex free tubing and a head set that can be reliably flexed. 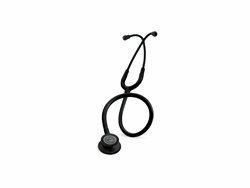 The stethoscopes are ideal for cardiologists, critical care nurses, Emergency Medical Technicians (EMTs), Emergency Room doctors, nurses, paediatric specialists, physician assistants, respiratory specialists, medical students and nursing students. 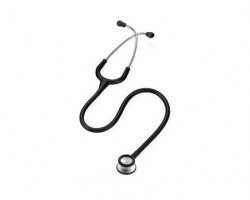 The stethoscope comes with a 5 year warranty which includes free repair on any manufacturing or material defects. 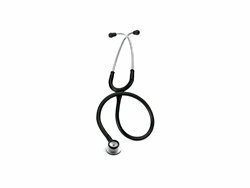 The product is available in a variety of colours (black, dark olive green, burgundy, Caribbean blue, chocolate, grey, hunter green, navy blue, plum, red, rose pink and sand) and chest-piece finishes (standard, black plated, rainbow, smoke finish and brass finish). 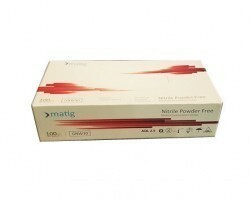 SMB has a direct association with the manufacturers of this product and hence offers customers superior quality at the best prices available online in India. 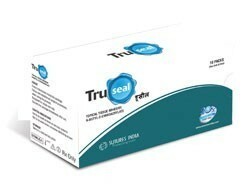 You can ensure maximum savings compared to any other website in India. 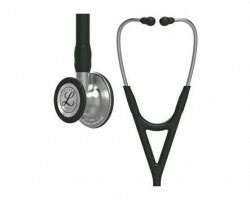 We bring you the best deals on Littmann stethoscope price in India. 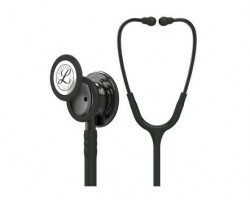 Due to their high demand most Littmann Cardiology III stethoscopes are eligible for next-day despatch. 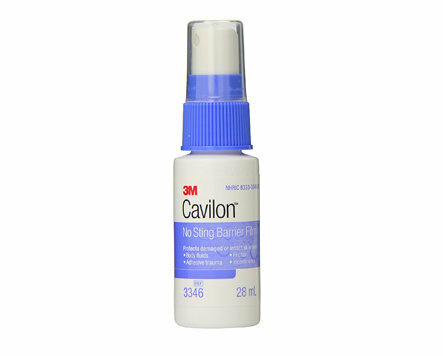 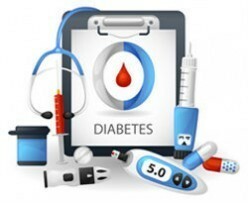 As a registered medical professional or health care establishment, you may buy products from this company in both large and small quantities. 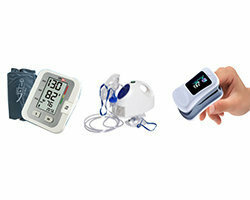 The products are also available for purchase on the SMB apps for android and iOS.